Now more than ever, shoppers’ preferred choice is to shop online! 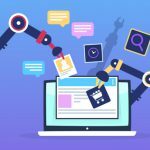 This being the reason, people and brands with physical stores emphasize and prioritize on creating a digital identity with their eCommerce stores. 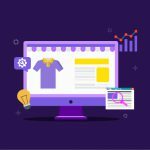 The knit-grits of eCommerce success is an ocean full of dos and don’ts, but very often, when we’re busy optimizing the eComm store with all the major search engine and user experience updates, we miss out on a few basic formulas. Before anything, our prime focus should be to aim those basics. The mentioned five are the core formulas to work upon closely. 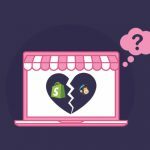 An eCommerce store can only succeed if these factors are properly taken care of! 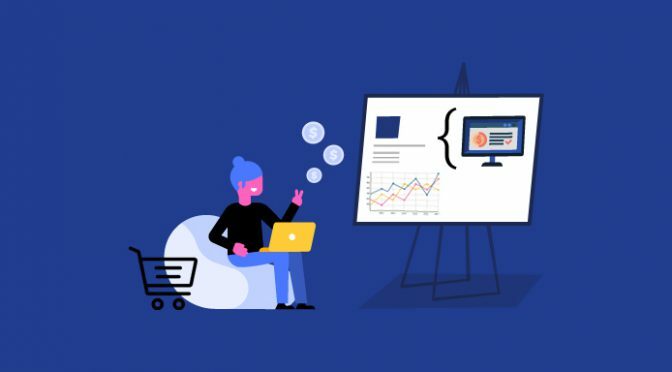 For a detailed note on them, follow the trendsetter Neil Patel’s blog post about5 Most Important Factors for Success in E-commerce.